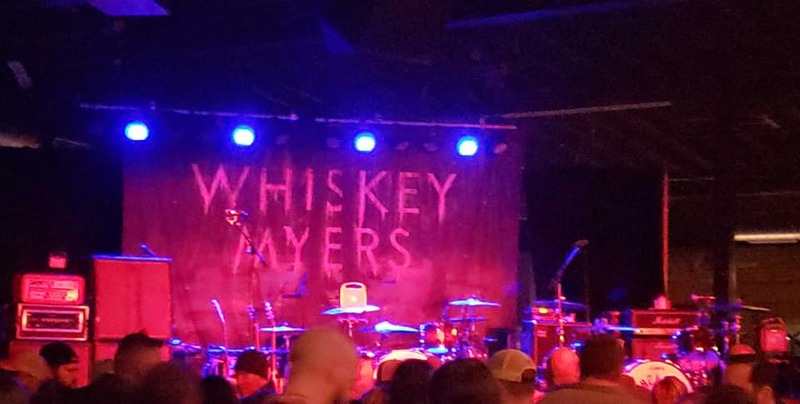 Tonight I ventured out to Nashville to see Whiskey Myers at the Cannery Ballroom. Now to be honest I’m not really into the crammed sardine type venues, which is why I prefer festivals with more room. But there is a back room area with tables and you can hear very well, I shall sneak up for pictures later. When they say it is a sellout they are not kidding, and it dies my heart damn good to see that happen here. I can remember bands like this only generating a hand full of people. This was also an opportunity to enjoy the fruits of my labor tonight , in my new truck. My new mobile command center if you will, which I have been specially building for travel and computer work for some time now. Despite the fact we haven’t had any new music from this band in two years, their live show is still a force to be reckoned with on every front. I covered this band many times and once again they opened with their title song “Early Morning Shakes”. The last time I covered them was at the Plaza Theater in Glasgow Kentucky, and you can read that HERE. Another one they started out with was “Deep Down In The South” from their latest album 2016s Mud. To be totally honest I cannot even judge the sound or lights on this particular show, because of the fact I am tucked away in the back room here. But at least I did find a good place to sit down and kind of get out of the way, this is not a venue for people that get worn out easily like me. Tonight was basically a more personal trip out to enjoy myself and catch up on some emails while I listened to some live music. I don’t always necessarily need to be right in front of the stage to enjoy the show. As I sit here and listen to them play “On The River”, I can only admire their growth in both style and sound. 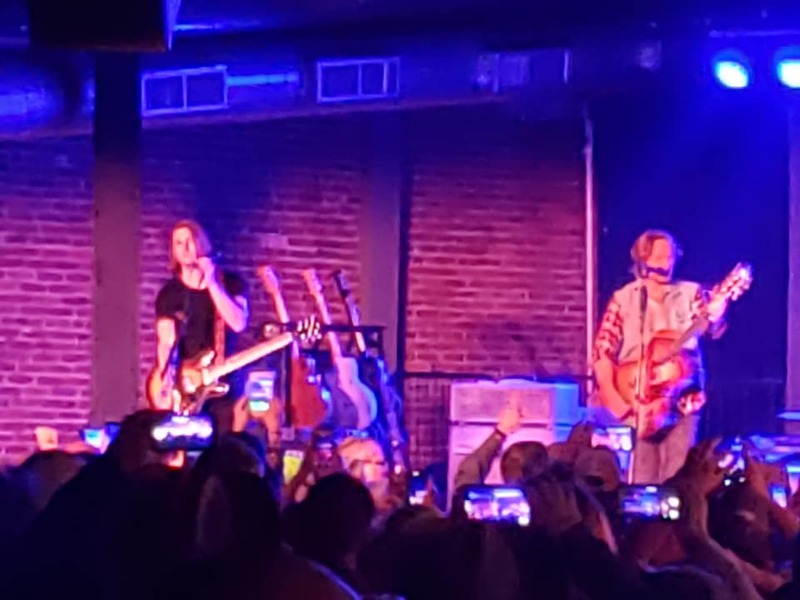 Like last weekend, where I enjoyed the Steel Woods ( You can read that HERE), this band is the total equivalent of that formula of hard work and many years of small venues. Off of the Mud album right now they are playing one of my favorites called “Frogman” . Many of their songs are southern swamp Rock anthems laced with rough guitar riffs. I really appreciated all of the security here tonight, that did an outstanding job as I kind of watched them most of the night. They have a large no nonsense crew of people, that are VERY friendly if you are here to have an honest good time. It was truly enjoyable to just chill out and document whatever song I wanted to, and just kind of immerse myself in the ambiance of the venue. Once they opened with their first few lines of “Ballad Of A Southern Man” I got to watch the entire room go wild from afar, which was fun for me. Yeah I know what you are thinking I cannot be in this business and NOT be in crowds and that is true, however I cannot be crammed into a small area like that…Ol Mr. Gary has to have a little space. That’s the beauty of music there is NO rules or limitations on how to enjoy it, in public or at home. Their set continued on into the night with great songs like ” Trailer We Call Home” and laced with MORE COWBELL, yep our buddy was riling up the crowd on the foot of the stage again with his cowbell. It had more and more guitar solos and all out jam sessions as the went in and out of a medley of songs like “Home” . 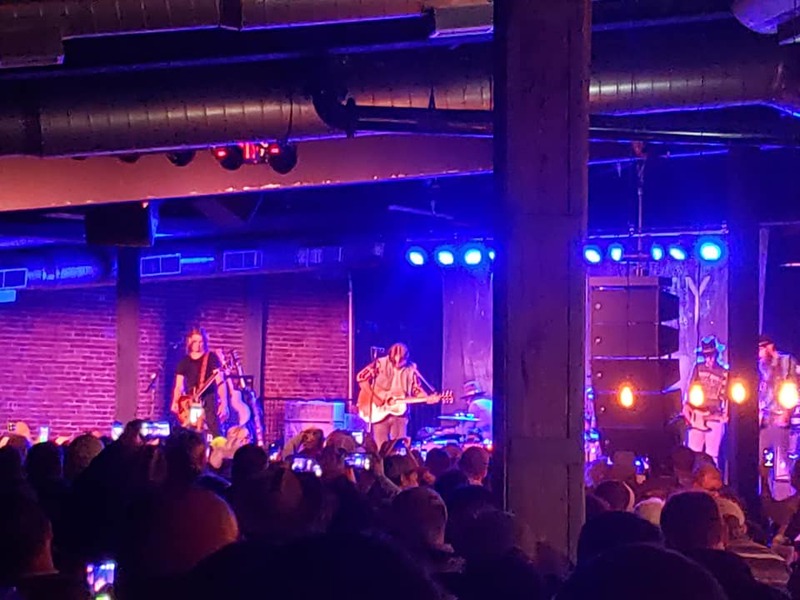 They played in Louisville last night, and I understand that show was also sold out, I am humbled and proud that more and more people are coming out and enjoying live music. 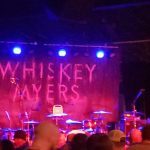 Complete List Of 2019 Local Shows In Ky And Tn. Birthday Celebration Set For Mr. Tennessee Ernie Ford.